About the instructor: Carolyn Lord served as judge for the 2017 Frank Bette Plein Air Paint Out. 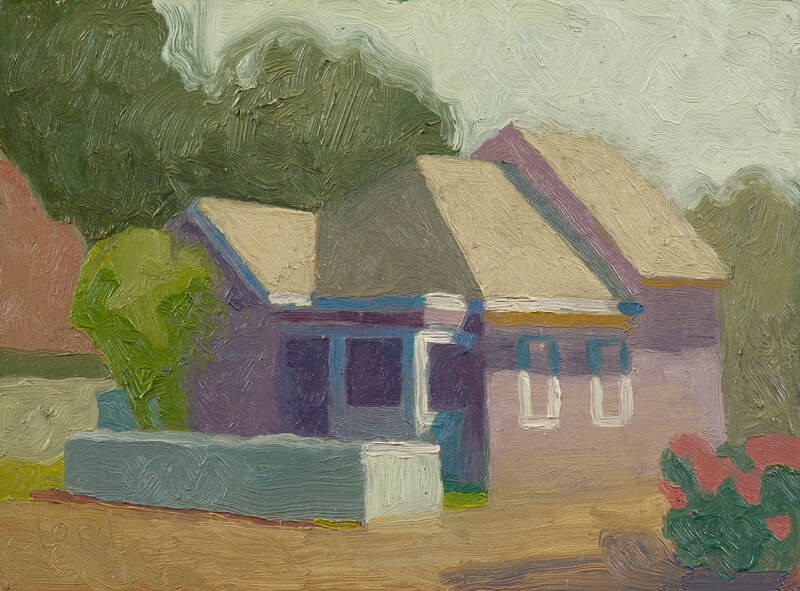 She is an artist who enjoys painting the landscape, gardens, and architecture of California. Lord exhibits at Nancy Dodds Gallery, Carmel and Calabi Gallery, Santa Rosa and is a Signature Member of both the California Art Club and the National Watercolor Society. Watercolor Artist Magazine published a multi-page article on her work in the February 2015 issue. Lord is a 1978 graduate of Principia College, IL, and is continuing her arts education as a part-time student of the Golden Gate Atelier in Oakland. ​Visit Carolyn Lord's website to learn more here. Description: Come and join me in a perspective drawing class designed for the novice and the experienced artist. 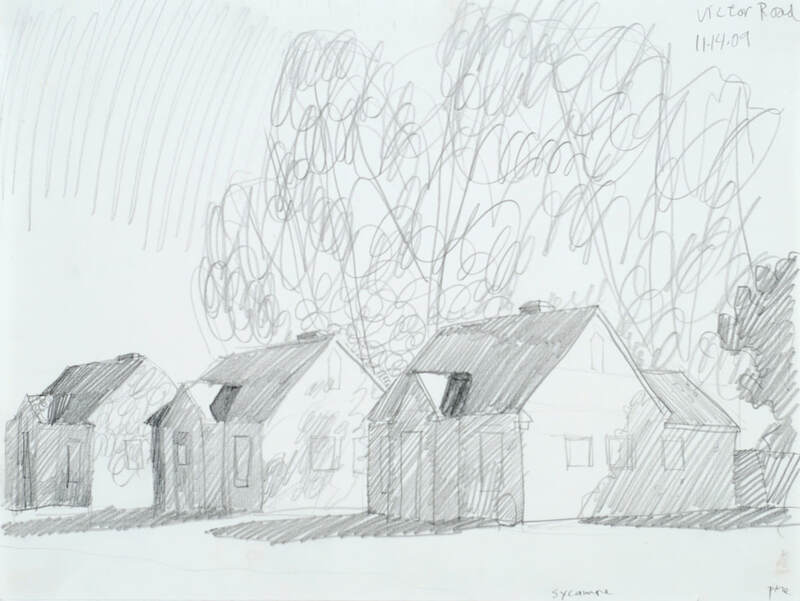 Students will gain the skills and confidence to observe and draw rectilinear forms in the studio as well as drawing the architecture and streets of Alameda. There will be demonstrations, exercises and opportunities to practice. Materials: All materials and equipment supplied.